Situation > Located in Homestead, FL, The L.C. 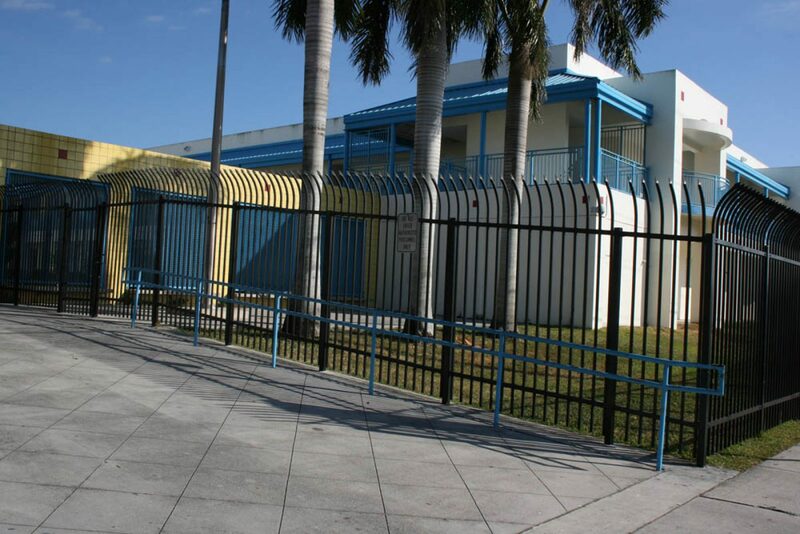 Sauders Elementary School consists of 7 campus buildings and is part of the Miami-Dade County Public School System. T&G Constructors was selected as the construction manager for the renovation of all cam-pus buildings with the majority of the work centered in Building 7. 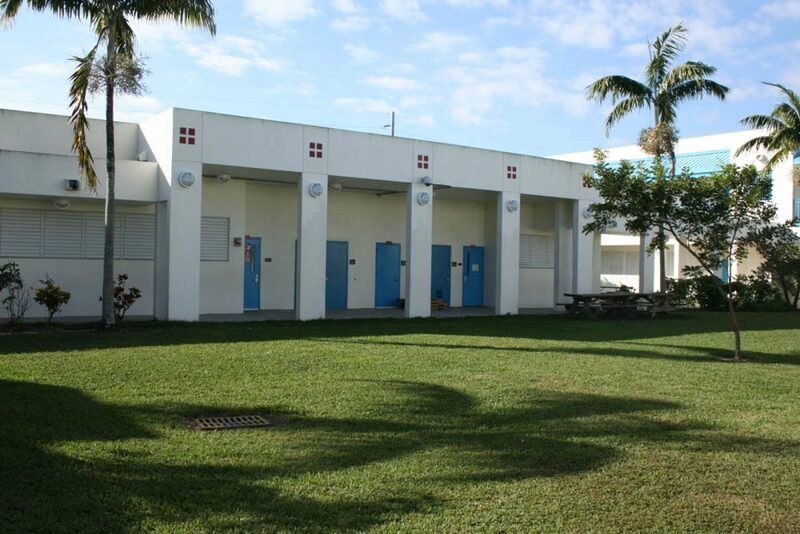 Interior work included ADA compliant upgrades to existing restrooms, new ceilings, doors, hardware, millwork, exhaust fans, electrical fi xtures, HVAC, new intercom system, new fi re alarm system, head end controller and new flooring. 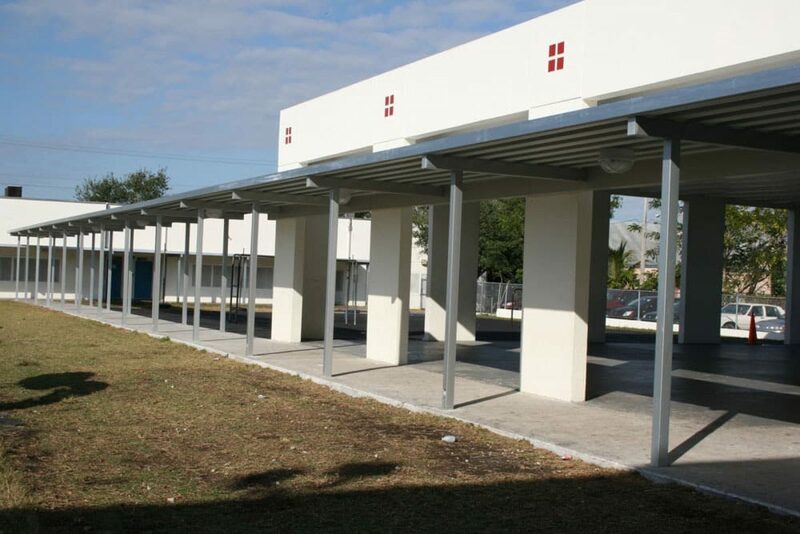 Exterior work consisted of installing new cooling towers, walkway canopies and drainageimprovements. Action > In order to accommodate class schedules, construction was phased and eve-ning/weekend crews were assigned. Another major challenge was that construction areas had to be isolated from the students; this allowed for uninterrupted school activities while uncompromising student safety. Results > The project was completed within the allotted deadline with no disruption to classes and while adhering to high safety standards.